Mumbai: Experience of more than three decades, chartbusters and awards galore and voice to some of the biggest names, however, Abhijeet Bhattacharya is nowadays known only for his controversies. His latest attack is against the superstar for whom he probably crooned the maximum hits. ‘Shah Rukh Khan’s voice’ seems to have found the reason behind the actor’s recent slump, either at the music windows, the box office or both. And the reason is the singer himself, or rather the lack of him. 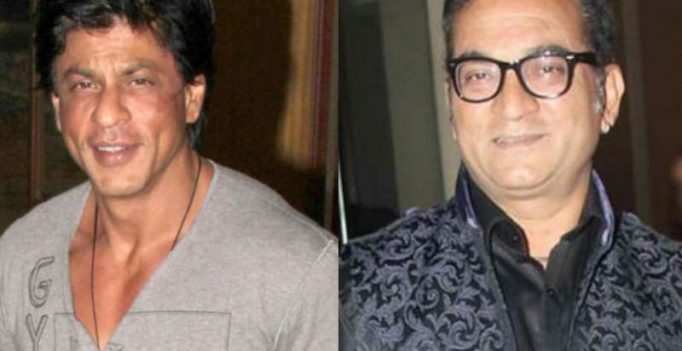 And no, it’s not SRK who suddenly stopped working with Abhijeet, it’s actually the other way around. And Farah Khan has surely played a major part in upsetting the singer. The choreographer-director’s films are known for the end credits sequences, where all the stars and technicians make an appearance. “It was a very small reason I stopped singing for Shah Rukh. In ‘Main Hoon Na’, they showed everyone from a spot boy to everyone else, but the singers. The same thing happened with ‘Om Shanti Om.’ Stars sang ‘Dhoom Tana.’ It was my voice. But it wasn’t shown anywhere. The self-respect was hurt. Why should I ask them to add my name? The problem is I don’t lack anything. So why should I ask for this?” said Abhijeet. It’s not the first time Abhijeet has stirred a row, his comments supporting Salman Khan post conviction in the hit-and-run case, digs at Karan Johar and others during ‘Ae Dil Hai Mushkil’ row had made headlines. 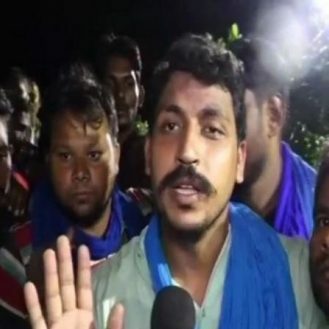 He was also accused of molestation in 2015 and his abusive language towards journalists and women, have got him arrested once and also led to suspension of his Twitter account.